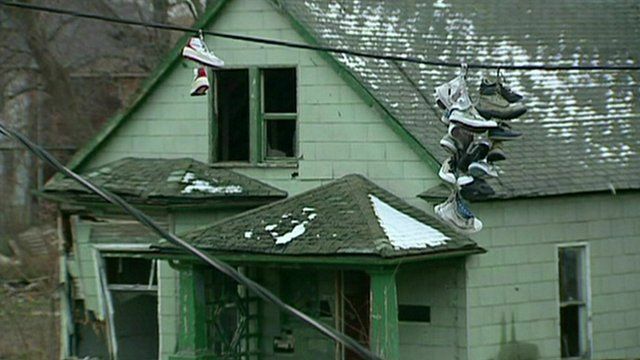 Detroit files for bankruptcy Jump to media player The US city of Detroit in Michigan has become the largest American city ever to file for bankruptcy, with debts of at least $15bn (£10bn). Why America's talent is moving to Detroit Jump to media player Talented professionals and entrepreneurs are being encouraged to move to Motor City as part of a scheme called Challenge Detroit. Detroit gets new financial manager Jump to media player An emergency financial manager with wide-ranging powers has been appointed for the troubled US city of Detroit, in the biggest state takeover for years. 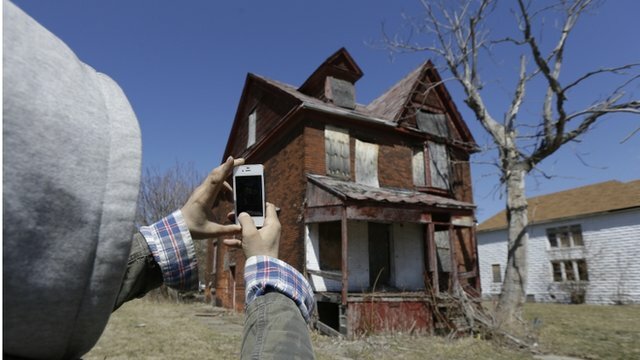 Detroit's decline shown in new documentary Jump to media player The documentary Detropia paints a painful picture of a city that - despite some recovery - remains a shadow of its former self. The US city of Detroit in Michigan has become the largest American city ever to file for bankruptcy, with debts of at least $15bn (£10bn). 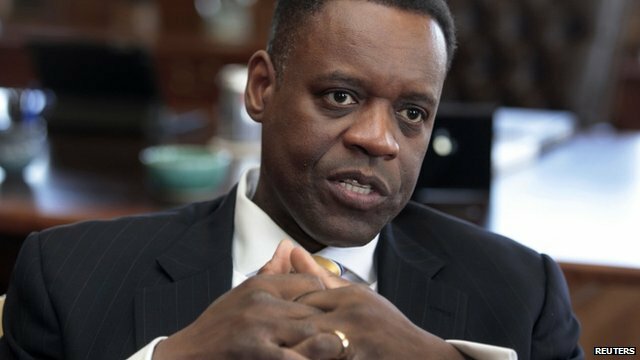 State-appointed emergency manager Kevyn Orr asked a federal judge to place the city into bankruptcy protection.